The Huckleberry; like the wild blueberry has just the right amount of sweetness. 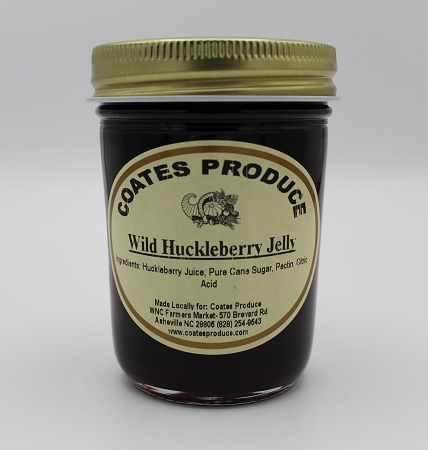 Our Wild Huckleberry is made in small batches and is a local favorite. Ingredients: Huckleberry juice, pure cane sugar, pectin, citric acid.